HEIDENHAIN’s new generations of absolute inductive rotary encoders with functional safety are now available. The Generation 3 ExI 1100 and 1300 series encoders provide a single encoder safety solution for many industries such as packaging, automation and robotics. These new products are especially suitable for safety-related applications up to SIL 3, PLe, and Category 4 or any application involving high risks for the operator, such as when they are required to interact with a robot directly. The ECI 1×19 and EQI 1×31 each feature an increased single turn resolution of 19 bits while the EQI 1×31 can track 4096 (12 bits) revolutions. 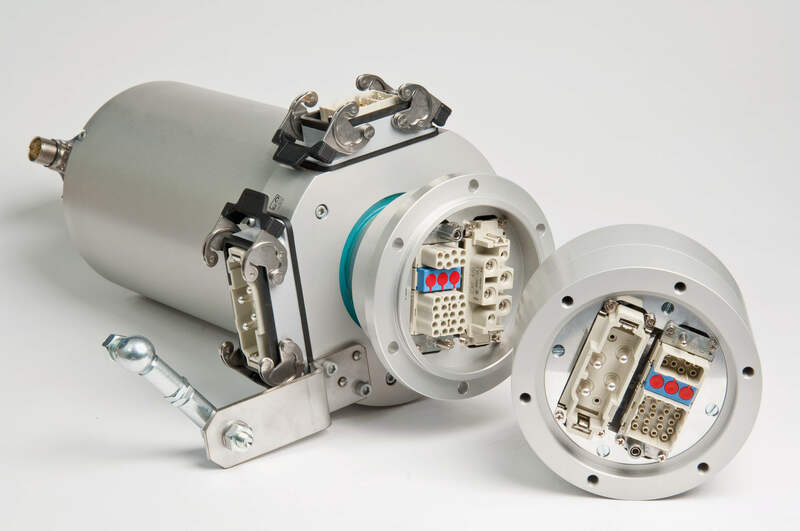 These next gen. encoders showcase improved vibration specifications (400 m/s2 stator and 600 m/s2 rotor), as well as a more durable multi-turn gearbox, and an increased permissible axial motion of the shaft up to ± 0.4 mm. 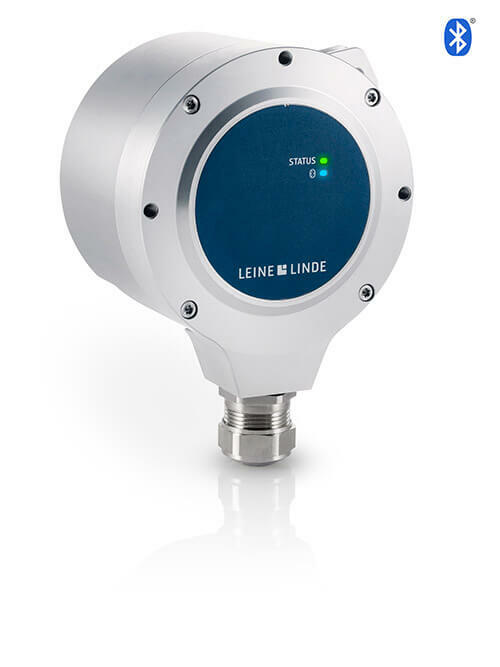 They also have the advantages of previous bearingless, inductive encoders which include the non-contact design, resistance to contamination, no mechanical self-heating, and reduced sensitivity to radial runout.